All the resources you need for a profitable partnership with SAS. 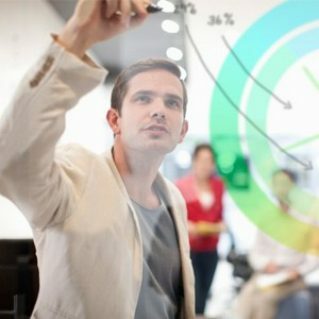 Support your SAS sales with analyst recommendations Gartner and Forrester rate SAS as analytic leaders, againBuilding a business case for advanced analytics is one thing. Giving your customers peace of mind that SAS is the right partner for them requires independent verification. Spot the analytics opportunity: Where to focus your sales effort and why The good news is, if you invest in the skills to sell and implement predictive analytics, you’re unlikely to run out of sales opportunities for years to come. Reactive vs. Predictive Analyitcs: Where does the best intelligence lie?If you wonder where the opportunity to sell advanced analytics might lie given data analytics has been ‘around’ for a long time, we believe it lies in the powerful difference between reactive and predictive capabilitiese. 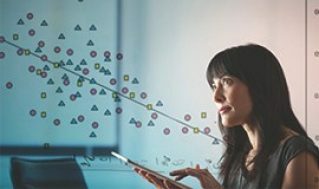 From ivory tower to everyday app The rise of the citizen data scientist Today, SAS is democratising analytics to put the power to know directly in the hands of every line of business employee. For partners that can only be good news; more prospective buyers within your customer base and more potential revenue.